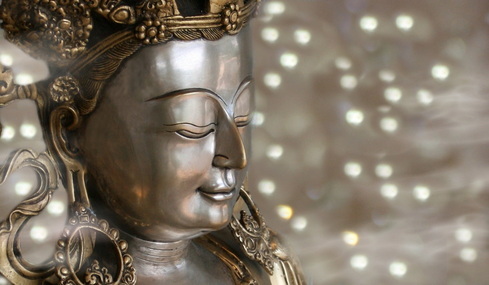 If you would like a picture in a different size, Please contact us and we would be glad to give you pricing. 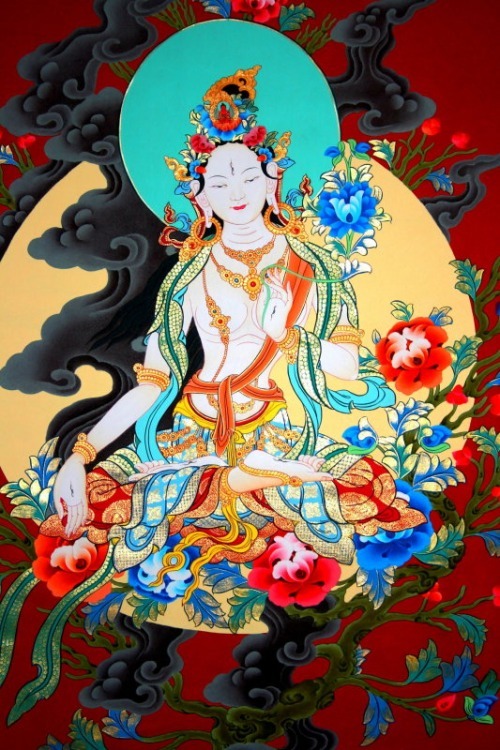 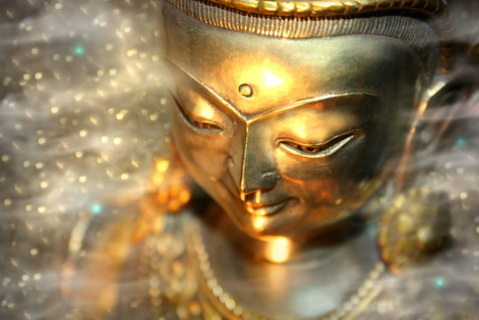 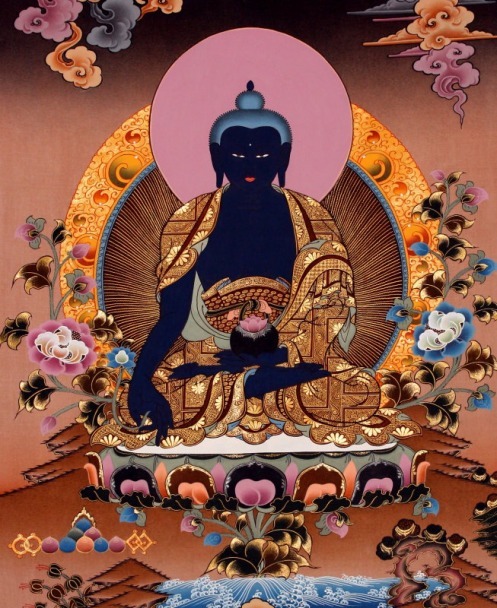 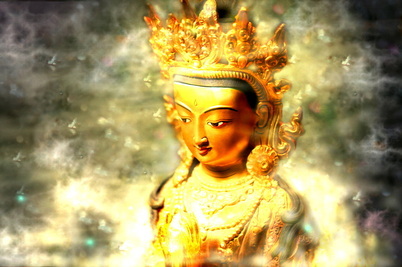 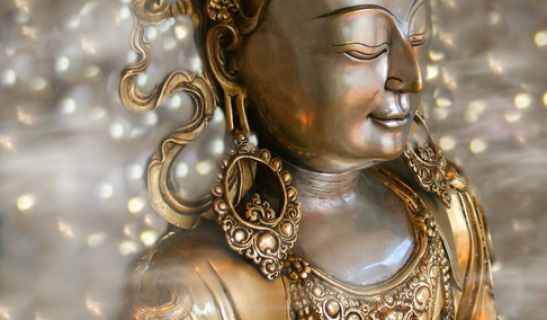 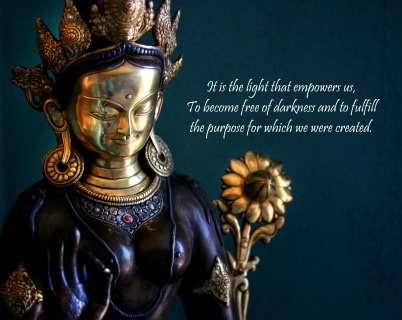 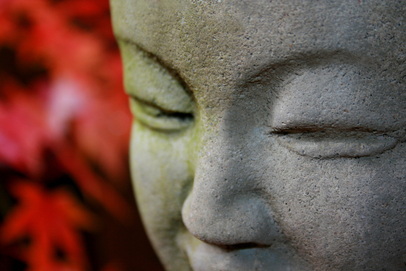 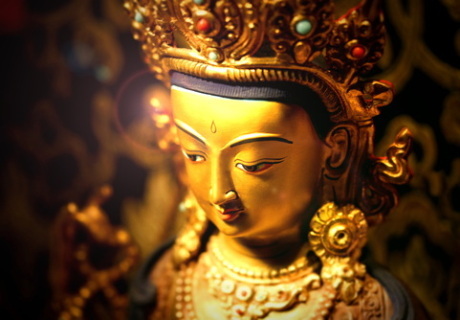 Let Buddha's Light Heal and protect you. 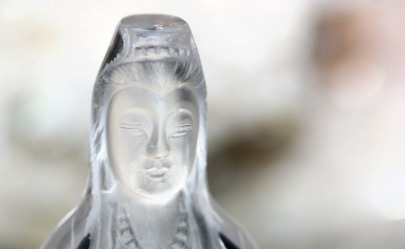 Crystal Kwan Yin photographed in front of large quartz cluster: Very Healing. 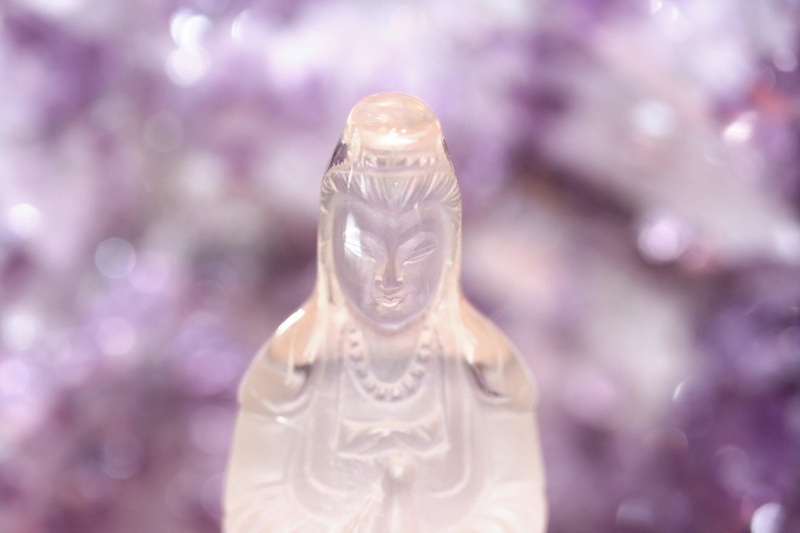 Quartz Crystal Kwan yin photographed in front of an Amethyst Cluster: Very Healing. This Image is the manifestation of the healing energy of all enlightened beings.